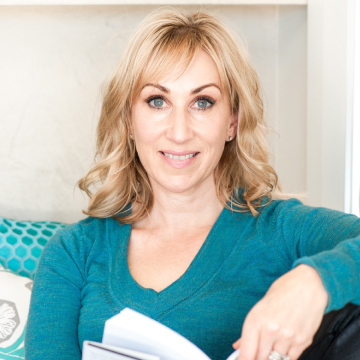 Empowering effective leadership – anyplace, anytime. 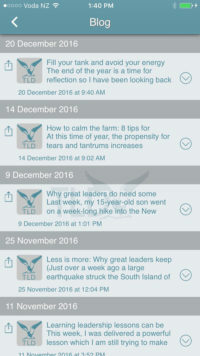 The Leader’s Digest App is a convenient, easy to use, free support tool, designed specifically for managers. 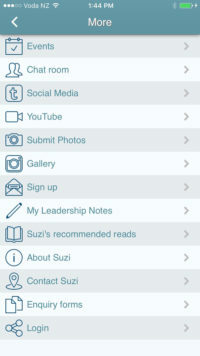 With the app on your smartphone or device, you have access to round the clock leadership support – anyplace, anytime. 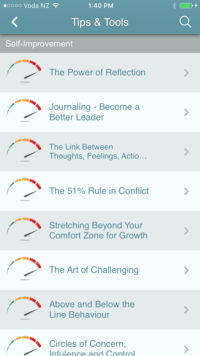 The Leader’s Digest app offers tips for becoming a more effective leader, all in an easy-to-read way. 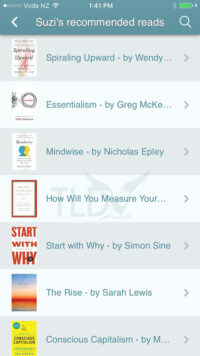 Optional push notifications on new Leader’s Digest posts.